Here you can read the testimonials of our locksmith company's clients. Go through them and see what they think of us, our services and company! Sometimes, it's easier to trust the experience of complete strangers before trusting a contractor. 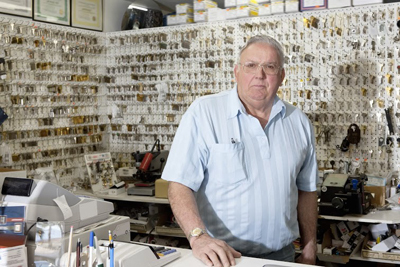 Learn about the way our team works and feel more confident when calling for lock repair. 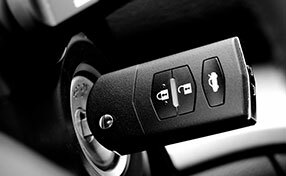 Locksmith Company in Cave Creek has been consistently providing high quality service to my business for a few years now. They are very professional and would always satisfy my locksmith needs. The first time we used them, we needed to change cabinet locks because we noticed that it could be easily opened using a pick or anything sharp. Ever since they changed those locks, no one ever had the cabinets opened without using the designated keys. Furthermore I was impressed by how fast they got here and got the job done! These two incidents have definitely made me a loyal customer.